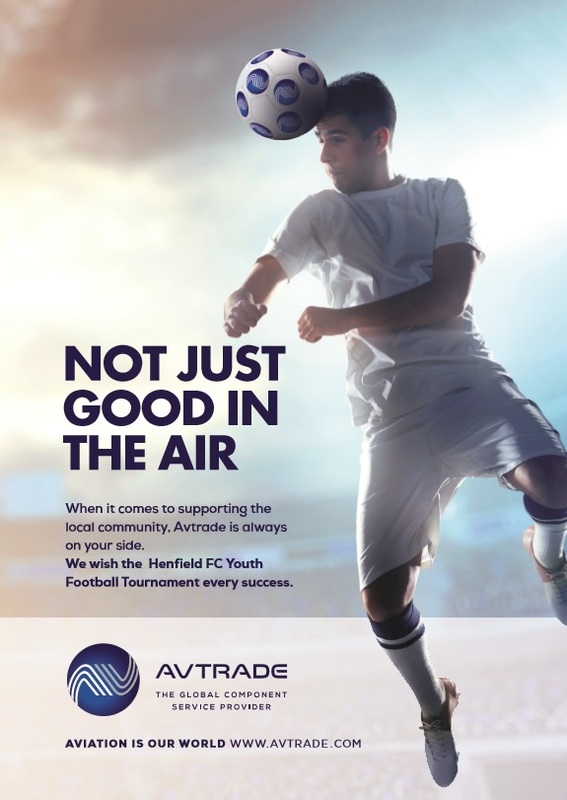 Avtrade was thrilled to sponsor Henfield FC Annual Youth Football Tournament for the 3rd year running. The event took place on 20th and 21st May 2017 at the Kings Field ground, just a short walk from Henfield High Street and sees a range of children from the under 7s to the under 16s take part. The day was great fun, with a variety of stalls selling homemade cakes and sweets as well as tea and coffee. There were burger and ice cream vans and even a bouncy castle!